It’s been a great time for African Mommy. 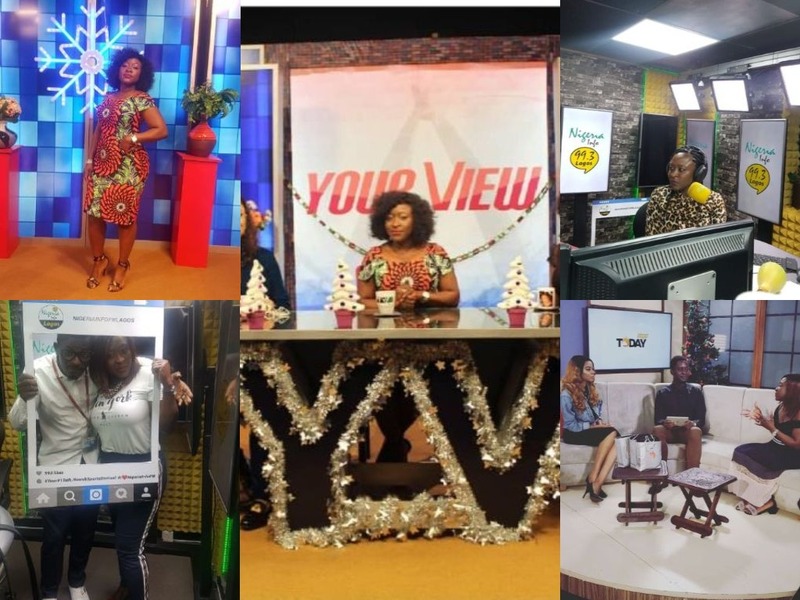 Shile Ismaila, our African mommy CEO has been on a media tour, promoting what we do here on African mommy and trust me, this tour is fun fun fun. Here is a short captivating video capturing moments from the Media Tour.